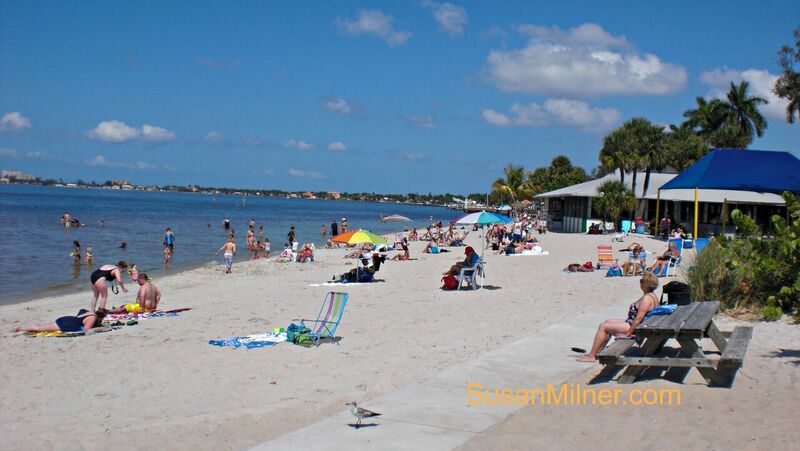 The Yacht Club is one of the oldest neighborhoods in Cape Coral. Many of the homes available in this area have access to deep channel canals - several boast a private dock as well. Located just south of Bimini Basin and right off of the Caloosahatchee River, the Yacht Club is surrounded by water, giving you plenty of opportunity to find a home with waterfront access! Did We Mention That There’s A Ballroom? It’s a favorite for those who want to have their wedding, private party, business seminar, or club meeting at this beautiful location. Classes are also held at the Community Park. You can learn or brush up on skills such as gardening, fishing, cooking, and everything in between. The “Sunset Celebration on the Pier” is an event you don’t want to miss, and is held on the first Wednesday of each month. Life in the Yacht Club tends to feel like a life-long vacation. You should be contacting the Florida Future Realty team to scoop up your Yacht Club property right away. Yours is waiting. Seeking to Sell Your Cape Coral Home? We’ll put you in touch with the buyer who’s just read the lines above and who can’t wait to own your home. And, we can help determine the value of your home to price it competitively in the Cape Coral real estate market. List with Florida Future Realty for the results you deserve. Give Susan Milner a call.